The Fair Work Commission has announced important changes to Australia’s flexible work laws that come into effect this week. From 1 December 2018, employers will need to make a genuine attempt to reach an agreement on flexible work arrangements and provide detailed reasons for refusals. While workers don’t have an uninhibited right to their flexible work request, the new clause requires employers to detail any alternative arrangements they can provide and lets workers dispute whether employers have correctly followed the process. 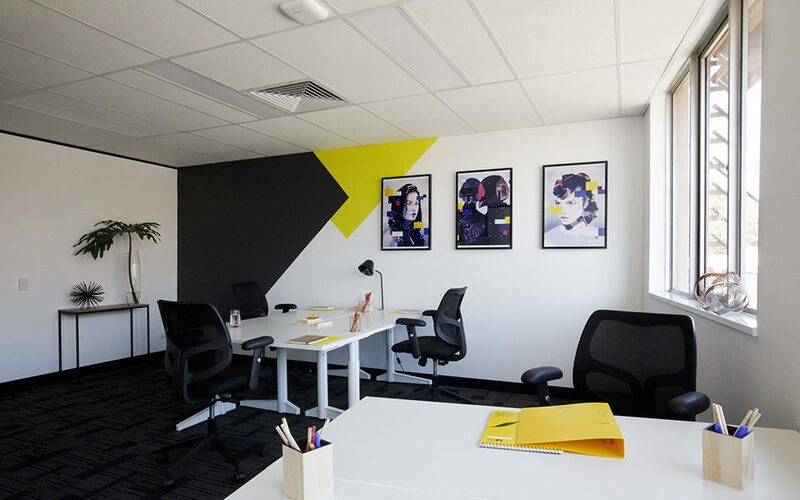 Anytime Offices provides flexible workspace solutions outside of the CBD. We offer part – time and co-working offices which could be an answer for people looking for flexible work arrangements. Call us on 1800 900 888 to review your requirements.